I had a very nice afternoon on Saturday as a plant nursery near to my Mum's house was having an open afternoon. I was hoping that they might have some dark astrantias and dianthus. After seeing the dark astrantia at the Open Gardens last weekend, I have been thinking I need to try them again. I have tried growing them in the border before, without any success. 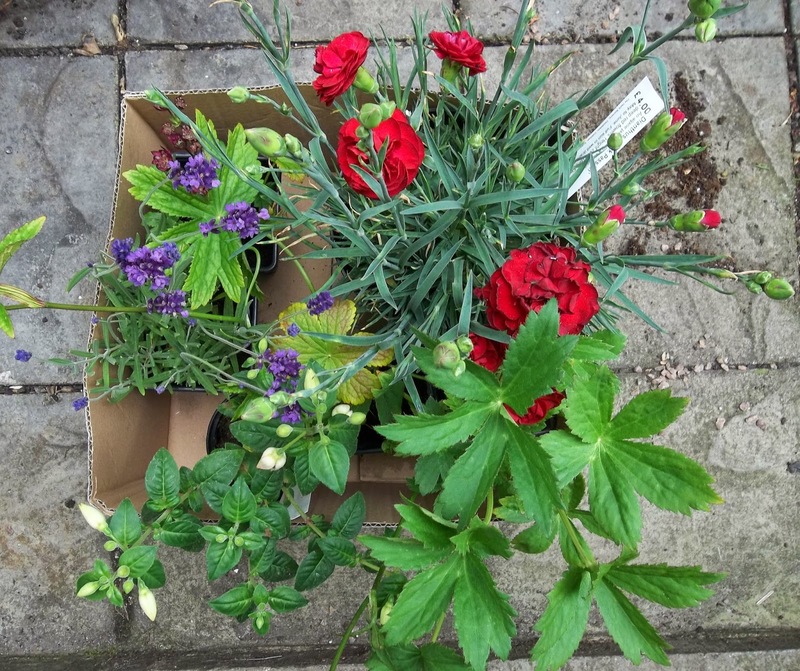 I was pleased to find three different varieties: Hadspen Blood, Moulin Rouge and Ruby Wedding, so snapped them up straightaway. I am going to grow them in pots this time and see whether they do any better for me. I also bought a fuchsia 'Thamar' and a red Dianthus 'Dark Passion'. Then I saw a lavender 'Hidcote', so that joined the others. I was very pleased with my purchases. While we were having tea and cake (yes, more cake!) 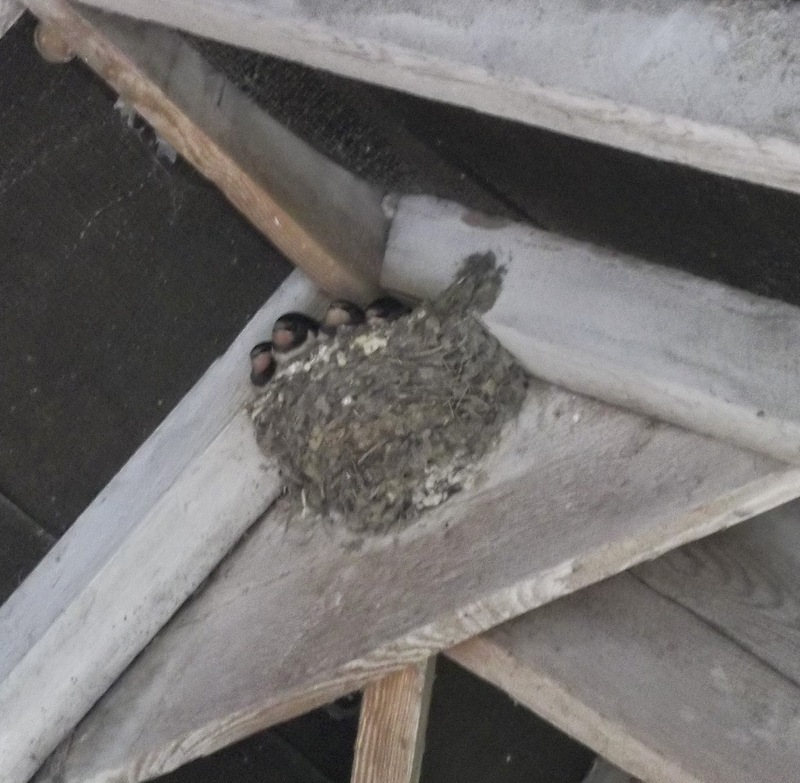 in an open barn at the nursery, I spied these baby swallows in their nest, waiting to be fed. Every now and again, a parent would swoop in and the babies would immediately spring into action, beaks wide and chirping loudly. The photo isn't too bad, but they were right up in the rafters and this was as much zoom as my camera could manage. 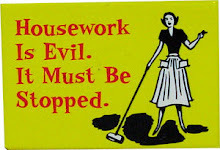 I am taking part in another blog swap; this one being organised by Betty - I do enjoy these and haven't done one for a while. This one is based around your home county and country. You have to include four things, one of which must be hand made by you. Of course, you can include as many little extras as you like, little souvenir items which are relevant to your home town or country, or little things your recipient will like. You can get a lot of information about someone from their blog and also when you email them too. It sounds as though it will be a lot of fun. The closing date for signing up is 20th June, so a couple more days if you are interested. What a coincidence, I just bought three lavender Hidcote plants recently! Thanks, Mirjam. Hidcote is the typical English Lavender, I think. It has such a lovely fragrance. I hope your new plants do well for you. The swallow babies were really sweet, but very noisy when their parents were about! Thanks, Alison. It was a lovely afternoon - a bit of sunshine, plants, tea and cake and nature - what could be better?! I was pleased with how the photo came out as it was better than in looked on the screen! Thanks, Melanie. The swap does sound fun - I enjoy taking part in them. The swallows were very sweet. Thankyou for mentioning the swap Ellie and I am so glad you are joining in. Thanks, Betty. I am really looking forward to taking part in the swap - it's a great idea! Thanks, Betty. I am really looking forward to taking part - it's a great idea for a swap. Thanks, Joy. I had a lovely afternoon with plants and cake and the swallows were an added bonus! For such little birds, they really could make a big noise. I am looking forward to the swap, which I'll post about when it's done, in August/September. Thanks, Annie. I have two other Lavender Hidcote plants, but there is always room to squeeze one more in (although it is getting to the stage where actually, there isn't!). I was very pleased with my purchases and they were very reasonably priced too.